An invitation to the Kings Vineyard. Jesus is prophetically pictured as the Lion of Judah. The grapes are ready to harvest and the new wine has come. 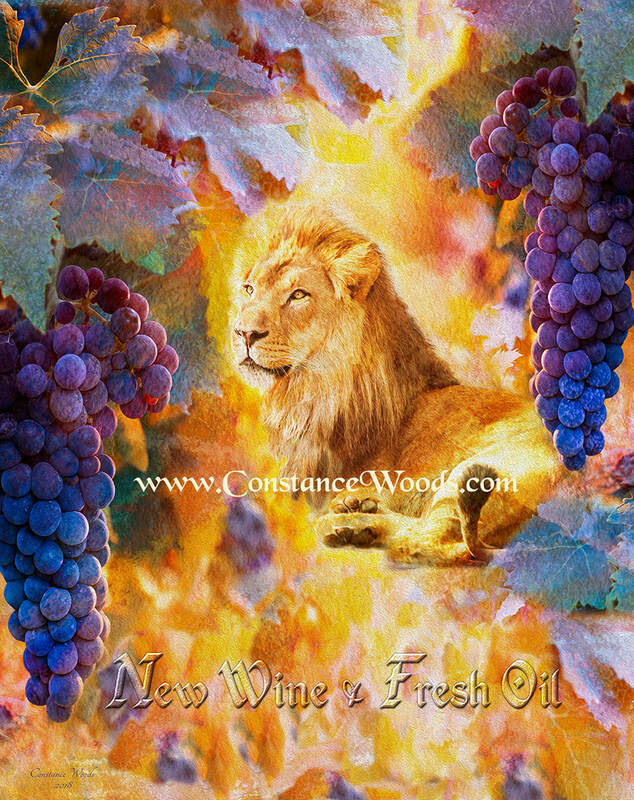 Isaiah says that the new wine is found in the cluster. God is releasing His anointing through us as we partner with others who love Him.